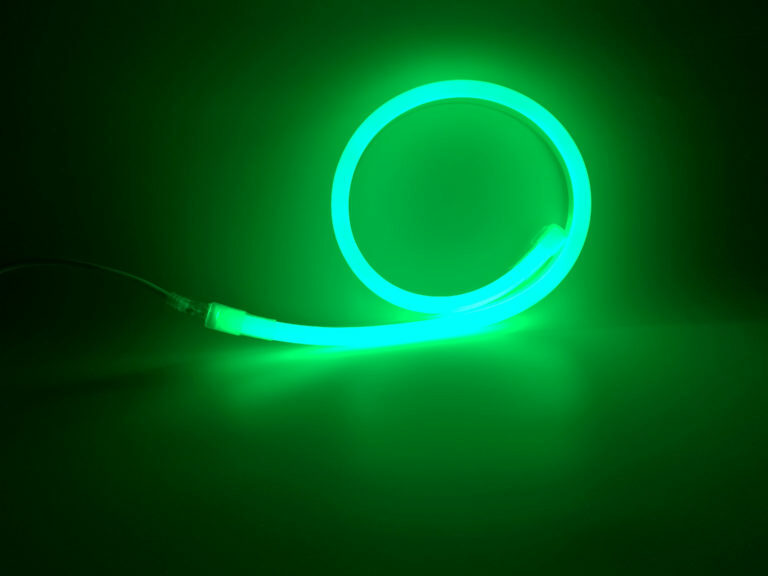 Led Neon Flex is comprised of solid-state Light Emitting Diodes (LEDs) in series solder on Flexible PCB housed by an inner plastic extrusion core. 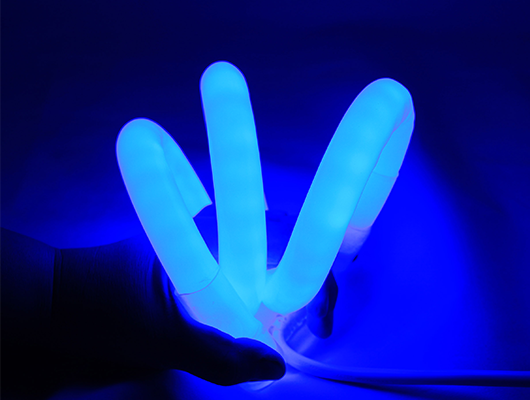 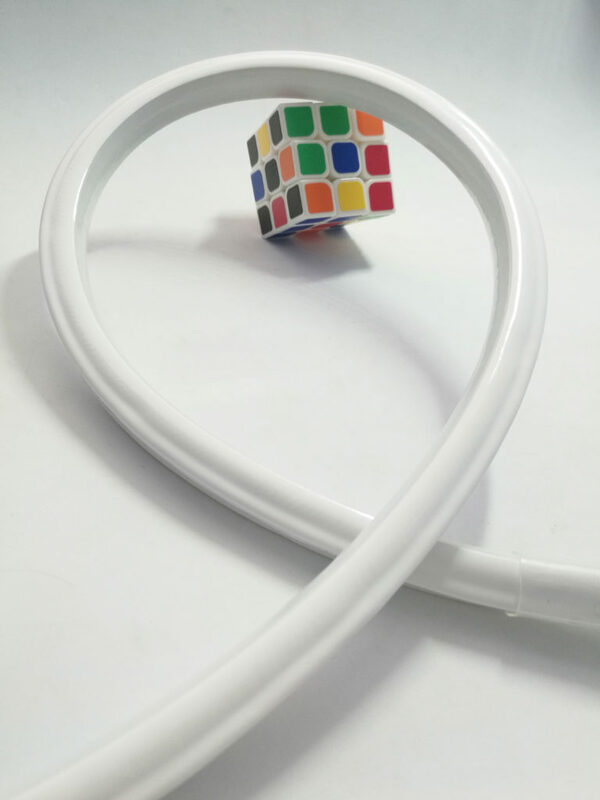 the light source has SMD2835 and SMD5050,An UV stable outer plastic jacket further protects the inner core. 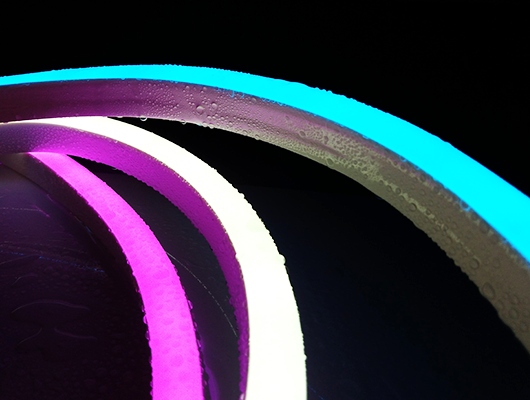 The plastic jacket will be the translucent colored and the LED will be Red, Orange, Blue, Yellow, Green and White. 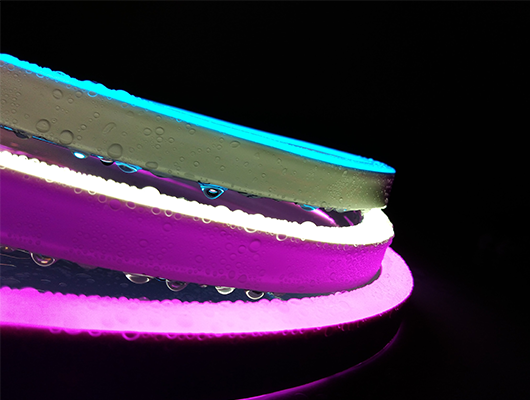 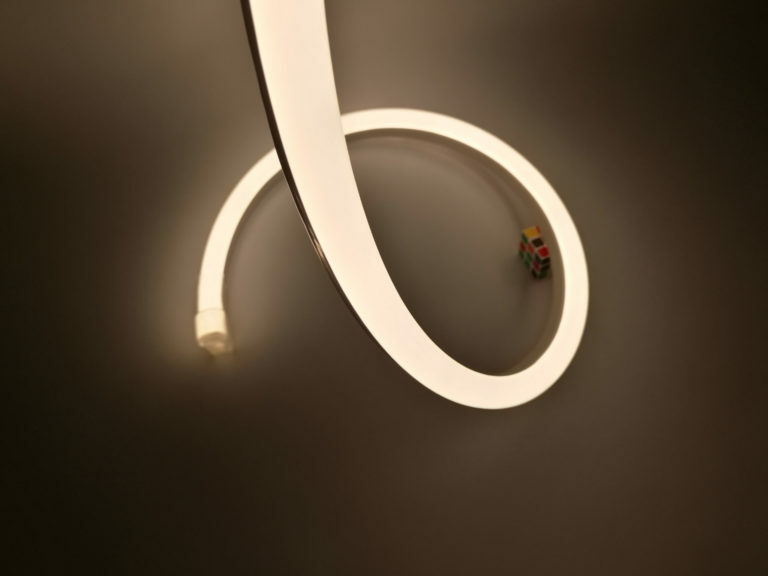 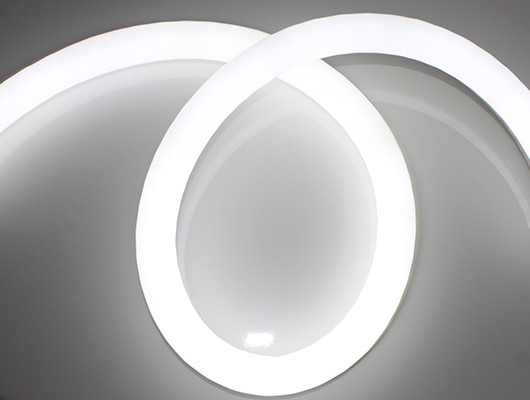 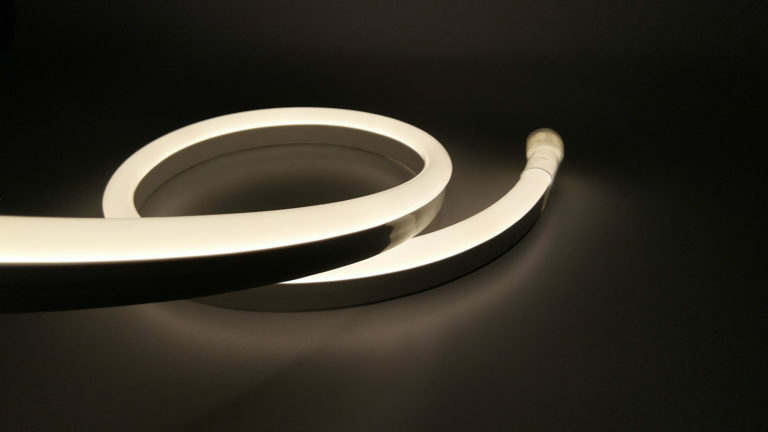 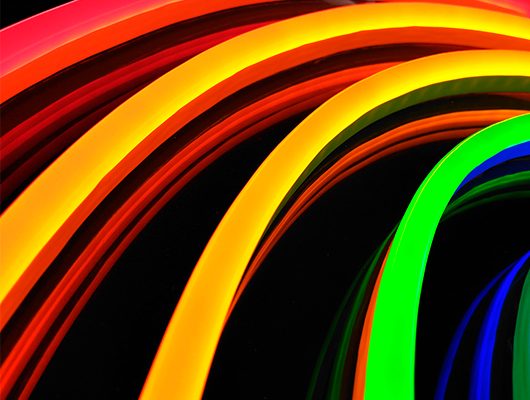 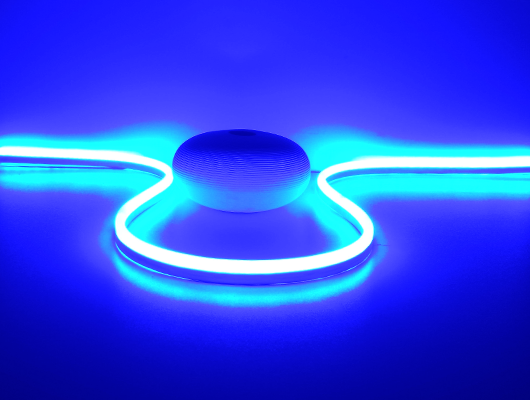 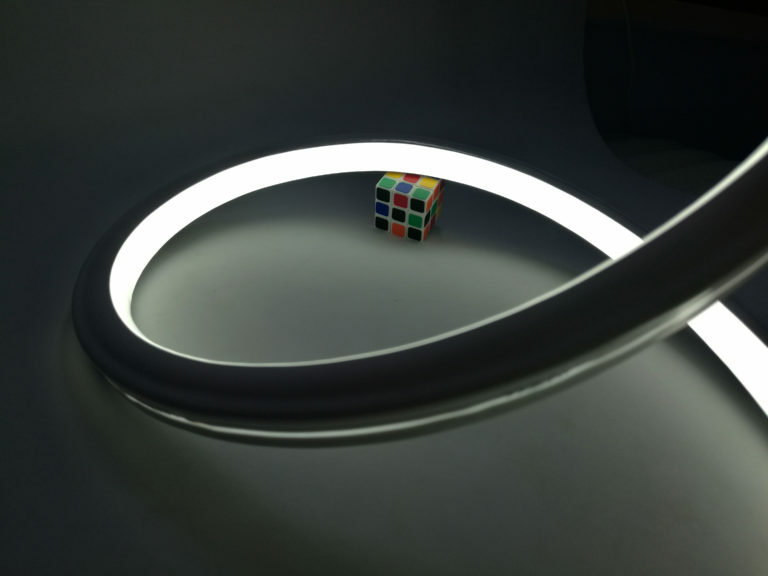 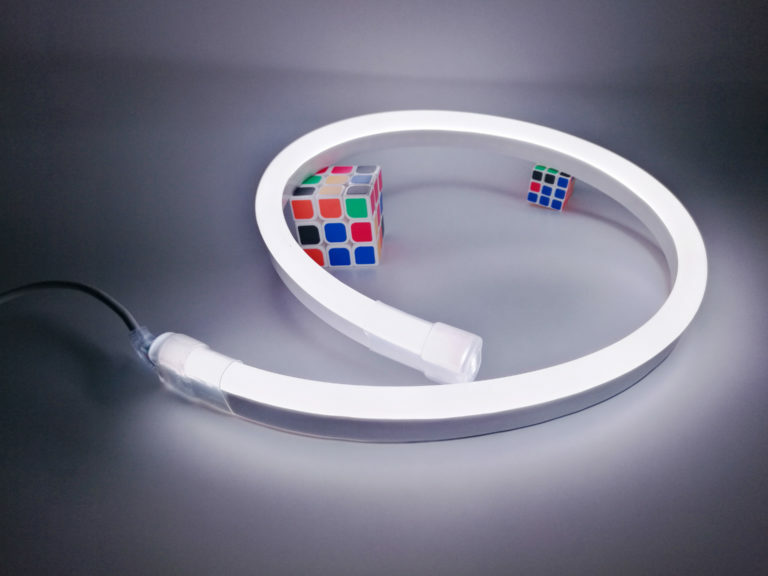 Base our patented technical, we produce the Neon Flex with a continuously color linear effect as well as Glass Neon.